Could The 2015 Chrysler 200 Be Turning Point For Struggling Auto Maker? The all new 2015 Chrysler 200 was revealed today at the Detroit Auto Show, getting some positive feedback on it’s new design. Could this be the turnaround Chrysler has been looking for? According to reports, the front end of the 200 will be the new face of Chrysler, giving the car and other models in the lineup a chance to appeal to the younger generation. Chryslers for the most part have been placed in a category that only older drivers buy their vehicles, but if the 200's new design is the beginning of a complete change for all models, younger Americans are likely to turn to the US automaker. However, does the 2015 Chrysler 200 remind you of another car manufacturer? There seems to be a striking resemblance, especially the grill and lights. 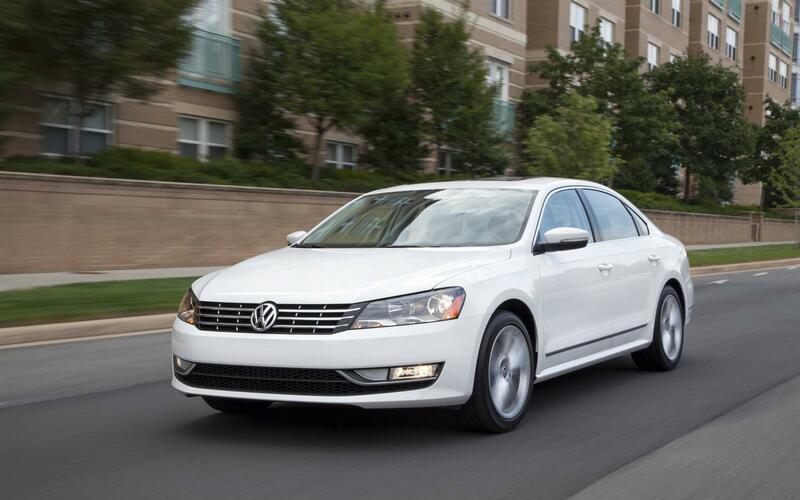 While the design is supposedly original, it does seem to look like a distant cousin of the Volkswagen Passat. With Chrysler being owned by Fiat, European influences are changing the appearances of the American automaker, and that's not a bad thing. Hopefully this is a sign of things to come as the 200 could become a success in the states. Author Mike CerraPosted on January 14, 2014 January 14, 2014 Categories UncategorizedLeave a comment on Could The 2015 Chrysler 200 Be Turning Point For Struggling Auto Maker?